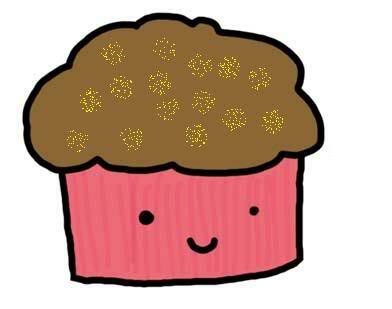 To access the list of people who have signed up for more info about CCF/Core, click the cupcake below! Please follow up with them within 24 hrs. Once you have followed up with them, please put your initials in the column by their name.